Step 1. 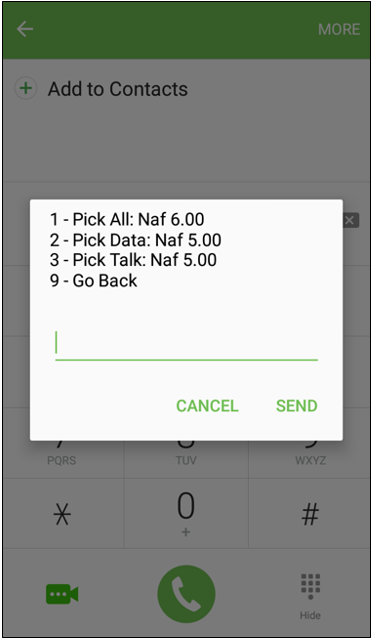 To activate a plan from your phone, first dial *123#. Step 2. 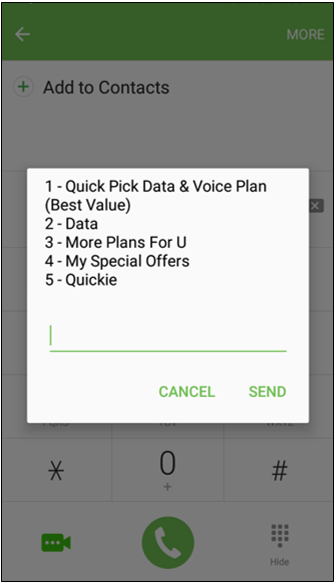 Select 'Quick Pick Data & Voice Plan (Best Value)'. Step 3. We have a range of plans to suit every budget and need. Select the type of plan that is right for you. Step 4. 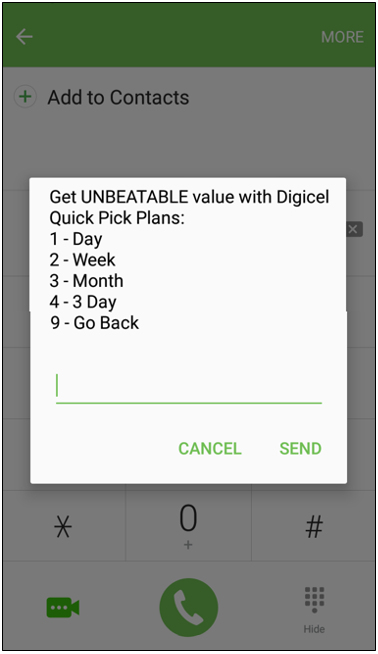 Select the plan that is right for you.